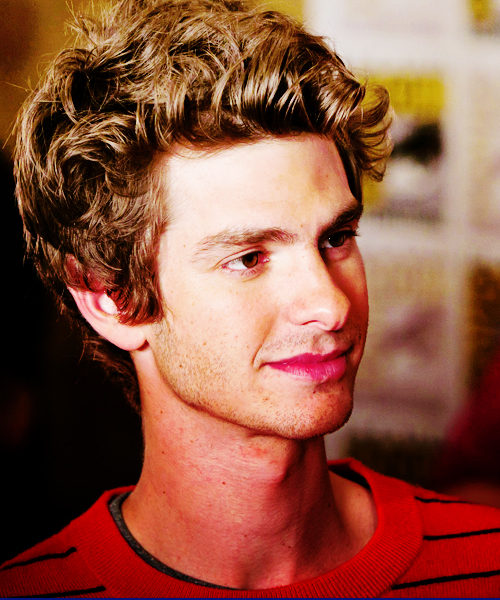 AG. . Wallpaper and background images in the Andrew গার্ফিল্ড club tagged: andrew garfield tumblr. This Andrew গার্ফিল্ড fan art might contain প্রতিকৃতি, ধনু, and চতুর.